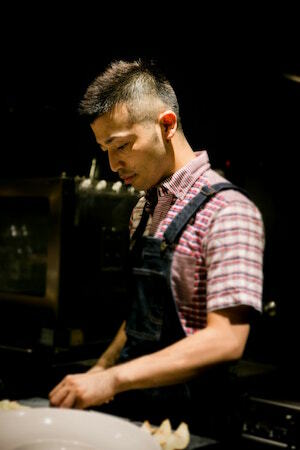 Chef Iguchi’s culinary experience includes working in Tokyo’s established Italian restaurants where the Micheline-starred Aroma Fresca and Tacubo. He ventured to open his restaurant in 2013, and awarded the Bib Gourmand by Micheline guide book in the same year. He also actively developed in promotion events of overseas, catering and contributed to web magazines. His culinary style is based in authentic Italian cuisine, but inspired by domestic ingredients to demonstrate Japanese food culture. He's focus on flavors and tastes, to utilize citrus, herbs and spices for that. 2009 J.S.A Sommelier Qualified. 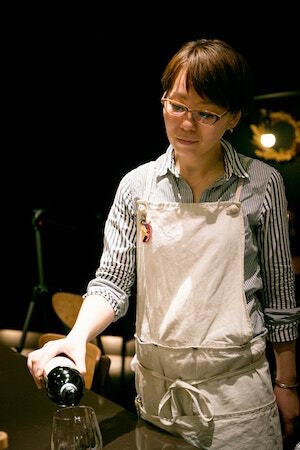 Sommeliere Harada suggests the wine not only to match the meals, but also the season, situation and the budget. Especially she emphasizes the matching of guest taste. Of course, she loves Italian wine and the other world wine, but she loves Bourgogne wine in personal.